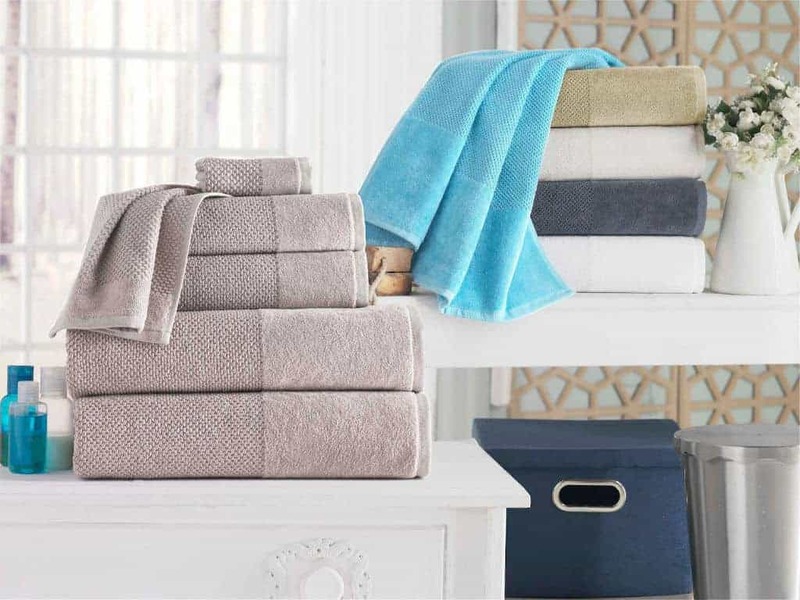 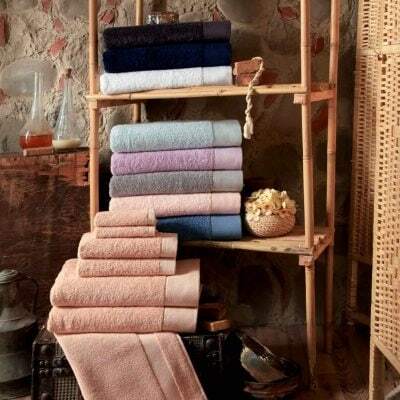 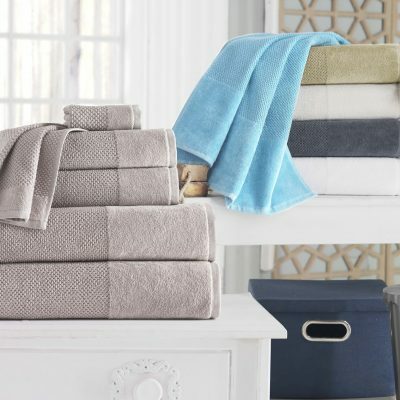 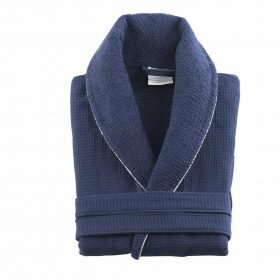 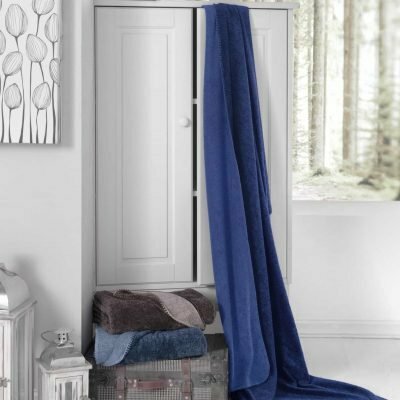 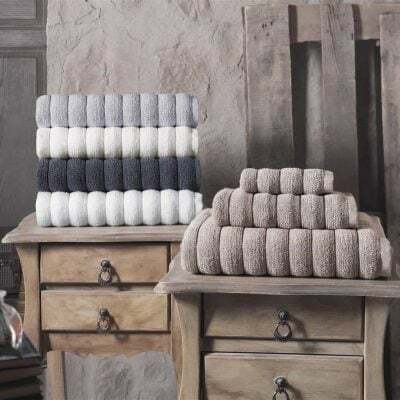 Introducing our best seller robe that specialized in perfect absorbency, fast drying, and lightweight with a soft texture of the luxurious Waffle Terry Turkish Bathrobe. 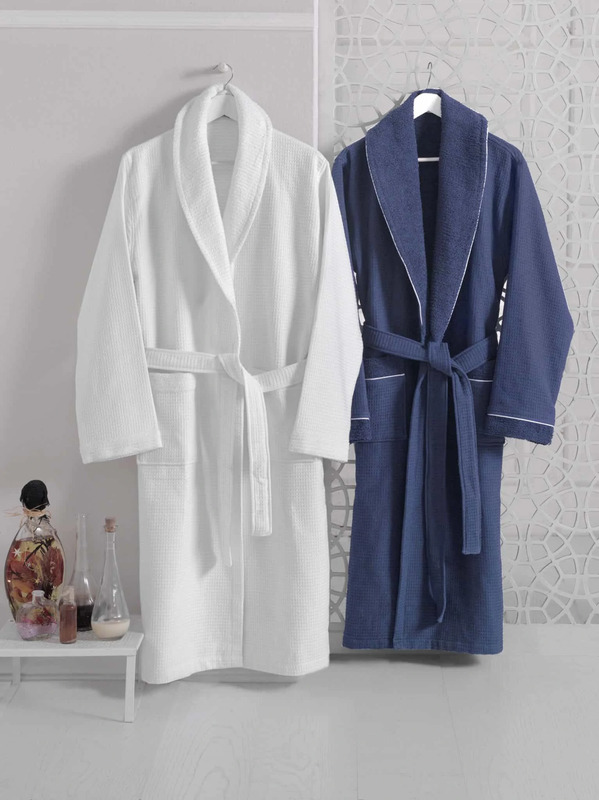 Allow us to make you feel more comfortable and pleased with our elegant bathrobe. 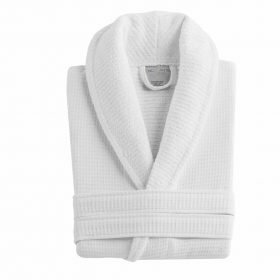 This is the item you need to slip on after taking a bath or shower then go relax and let it dry.